The Diabetes Institute provides best-in-class training for healthcare professionals in new approaches to glucose monitoring, glucose management, insulin therapy and behavior change. 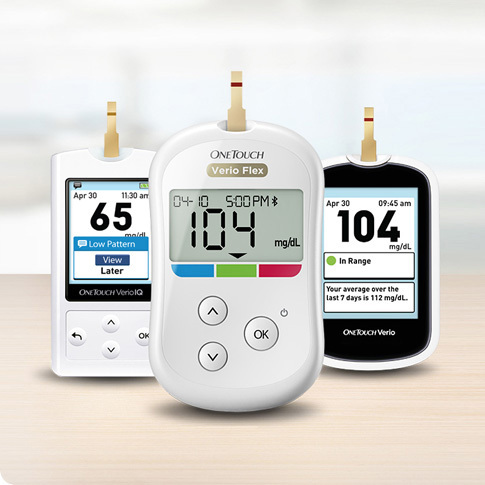 As a healthcare professional, you can order leading OneTouch® product samples to help your patients manage their diabetes. 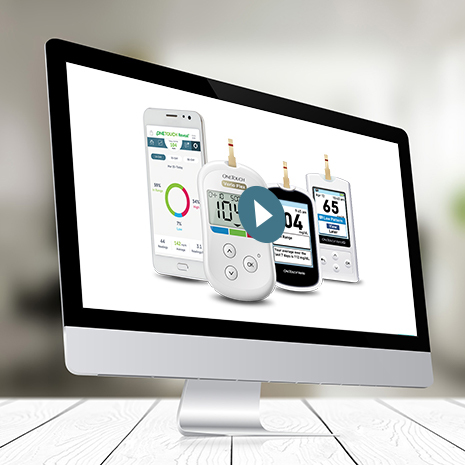 Help your patients with diabetes find an affordable meter that may be right for them. The OneTouch® brand is committed to your patients. 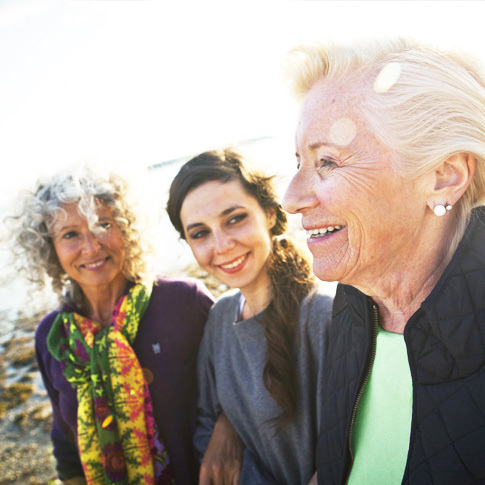 Access patient support materials to help your patients better understand their diabetes. 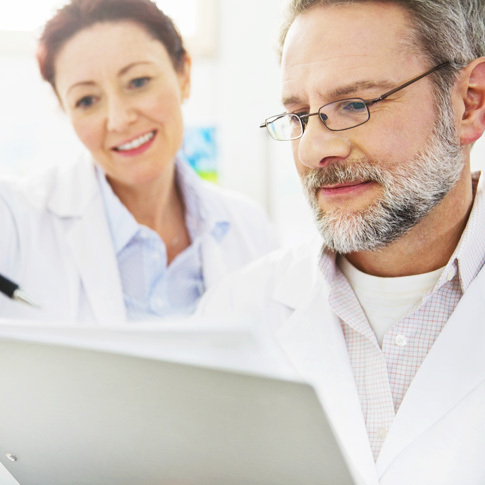 Access product guides for OneTouch® products to help your patients get started.